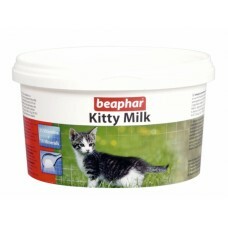 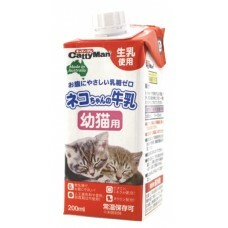 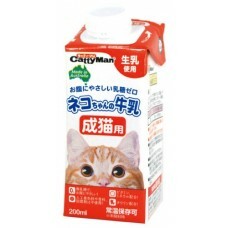 Kitty-Milk can be used as a complete food for orphaned kittens from birth to 35 days old. 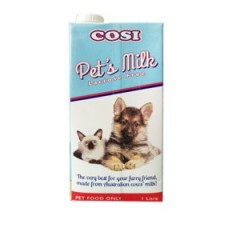 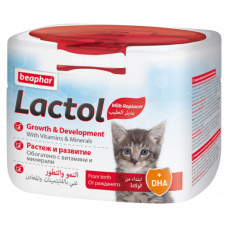 It is also..
Lactol Kitten Milk is a complete milk replacement feed for newborn kittens and a complementary feed ..
COSI is a formulated and highly delicious milk for pets of all ages. 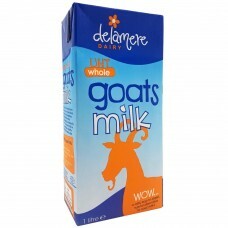 Lactose, the sugar found in reg..
Goats' milk is the most widely drunk milk in the world although in the UK, cows' milk is the most po..